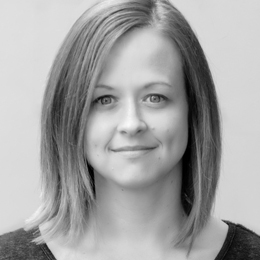 Nichole Roulliac is creative director and co-founder at level design sf. She has deep experience taking complex new technologies and shaping them into forms that foster emotional connections between consumers and brands. Her work has helped to create new industry categories and propelled products into the spotlight—garnering industry awards and recognition. Before founding level, she was associate creative director at HTC and One & Co. She is chair of IDSA’s Women In Design and has a mission to bring balance to the industrial design field at large.